The first week of October was all about “Differentiation of Instruction” throughout SPS! *Curriculum Update with Maureen Wiklund – The Committee had a presentation on Teaching & Learning with Ms. Wiklund at the October 4 meeting, which laid the groundwork for “Curriculum” to be a regular item on the SC agenda going forward this year. Ms. Wiklund explained the recent history of curriculum planning in the district, along with a report of findings based on research related to the District Improvement Strategy. One critical component highlighted in this presentation was Differentiation of Instruction. Differentiation of Instruction sounds complicated but it’s actually an old concept: as defined, it is an approach to Teaching & Learning that meets the needs of each individual student. What does that mean to your student?? It means that in a classroom full of individual learners, each with their own particular way that they learn best… the teacher is tasked with finding ways to connect to each student academically and motivate him or her to reach UP to their own unique potential. This is not “teaching to the middle”…. or just for “gifted and talented” students, nor is it only for those with identified learning challenges. Differentiation is recognizing each student as an individual; empowering them to become lifelong learners and preparing them to be the navigators of their own futures. *We welcome Jacob Lapp, Student Representative to SC! – We were very pleased to welcome Jake to the SC Table last week and learn about the multitude of activities, games and happenings for students at all grade levels. 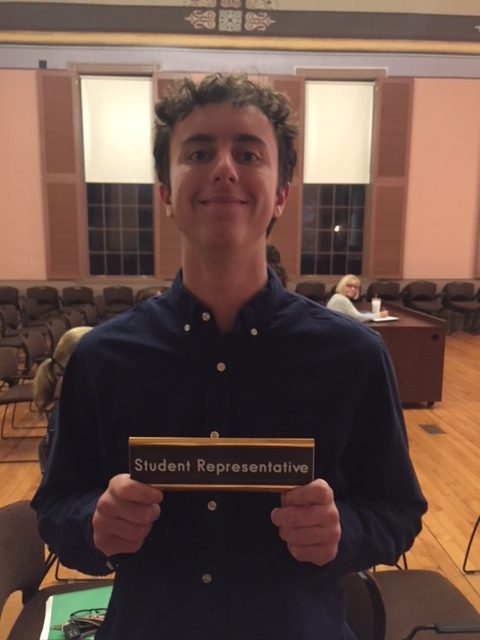 Jake will be working with Mr. Mulcahy to expand his student representative role in unique and substantive ways and we are very excited to work with him! *Coming up in October and Beyond: At our next meeting on October 18th, plans include presentations about Social & Emotional Learning and how our administrators and teachers incorporate best practices into each aspect of our students’ learning experience. 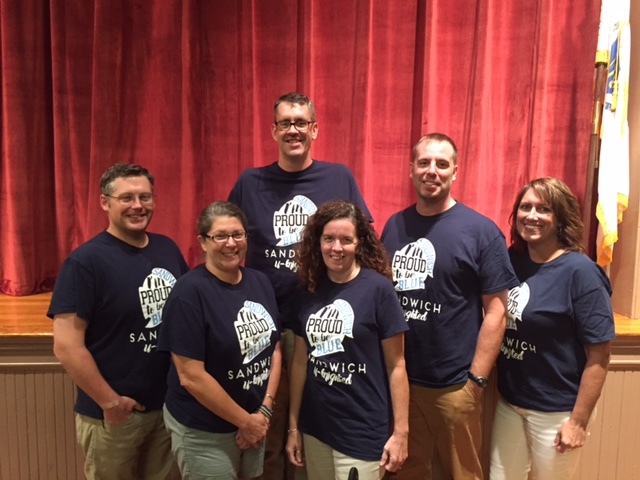 In November, the School Committee plans to return to each building’s faculty meetings to check in with our teachers and staff on their thoughts on the year so far.